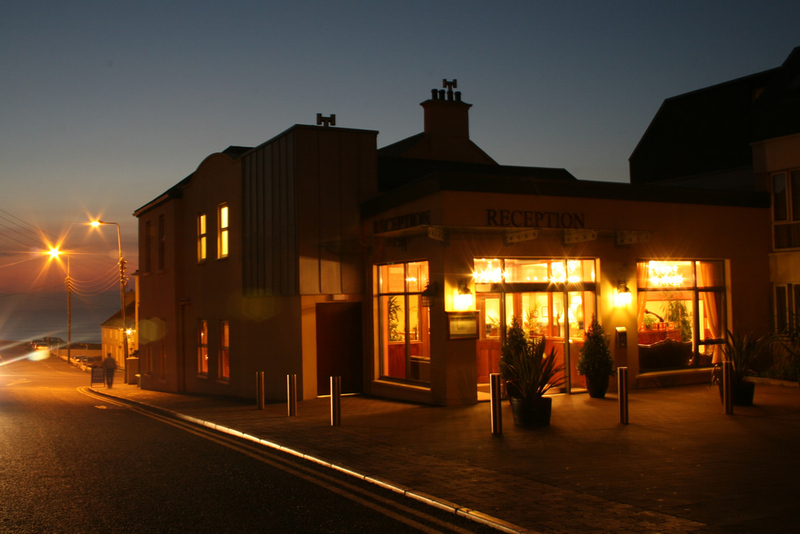 The 4 star Lahinch Golf & Leisure Hotel is located in the heart of the charming seaside village of Lahinch, within the beautiful and breathtaking landscape of County Clare and the Atlantic Ocean. 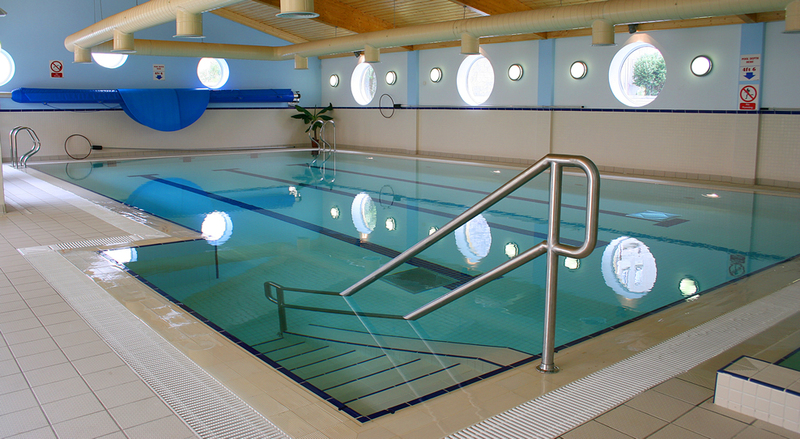 The Lahinch Golf & Leisure Hotel is a perfect choice for a relaxing seaside break or to explore all of the wonderful attractions in Clare. 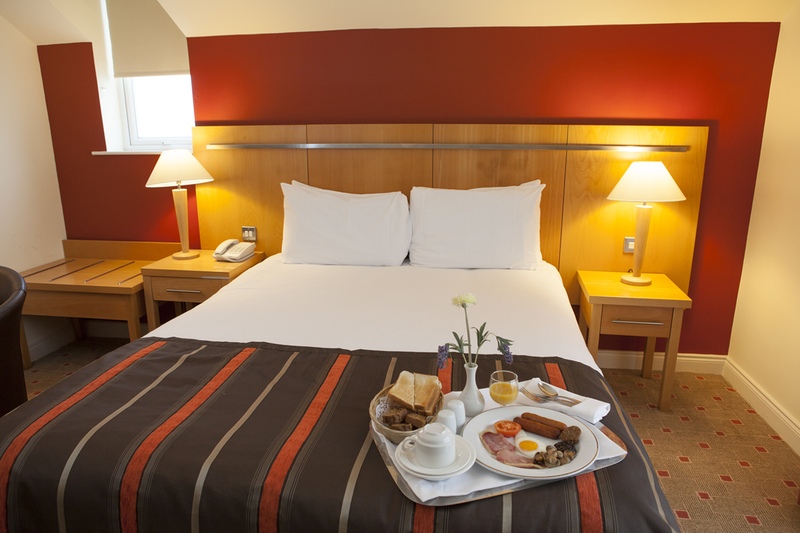 The Lahinch Golf & Leisure Hotel is situated on the former site of The Aberdeen Arms Hotel and enjoys a prominent location in the famous coastal town on the West coast of Clare. Our Clare Hotel is a stone's throw away from Lahinch's famous Blue Flag beach and a short walk from the renowned championship links at Lahinch Golf Club. The famous Cliffs of Moher, Burren landscape, Aran Islands, Doolin Cave and many other tourist attractions are all within easy reach of the Lahinch Golf & Leisure Hotel.